A report by Forrester indicates that even today, developers still prefer iOS as their priority platform for developing apps, followed closely by Android. 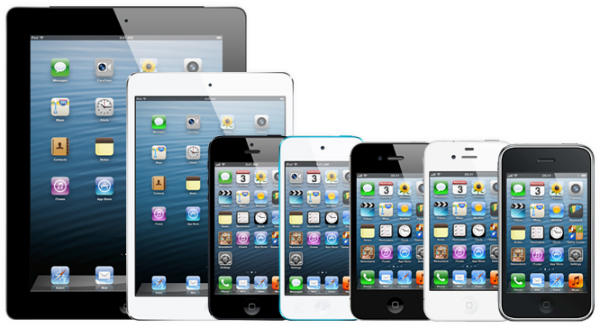 Forrester’s new report, with data drawn from its Forrsights Developer Survey, from the first quarter of 2013, indicates that software developers across North America and Europe prefer iOS as their priority platform for developing apps. The survey included data of 1600 software developers polled. The report indicated that nearly 35% of developers target iPhones as their first priority device when developing an application. 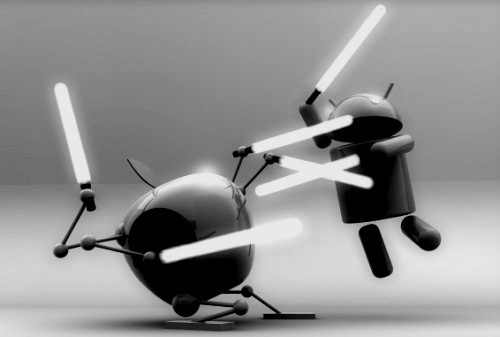 Closely following was Android, with nearly 27% developers targeting devices with Android for app development. Some of the popular apps that were first developed over iOS are Vine and Instagram, which are now also available on Android. The reason that Forrester’s report indicated for iOS being the first choice of developers was that they get better app monetization. Developing an app for Android typically required more resources, mainly because of the high levels of diversity in its ecosystem, for both its OS and devices. 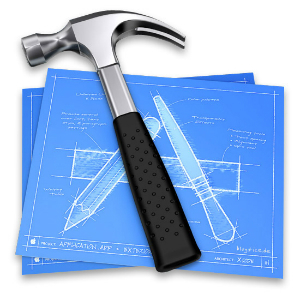 The survey indicates that overall, more developers target Android (84%) for app development instead of iPhones (77%). The obvious reason for this ranking is Android being on a number of smartphones while Apple has a limited iPhone portfolio. However, iPad plays a major role in expanding the Apple’s developer mojo with 27% ranking targeting iPads as their second priority while a fifth gives the same level of importance to Android tablets. Forrester’s report also indicates that developers split their time between native app development (41% of their time) and hybrid development (46%). Even with the development technologies, Forrester’s report indicates that web apps-websites (63%) and SQL connected apps (62%) were among the most commonly used. Looking at the statistics, we can surely conclude that Android is not far off from taking over the market from iOS. However, only the coming years can give us a clearer picture.